This leading genetic research and clinical support firm needed a communication piece to help patients better understand the impact their genetic makeup has on treatment and wellness issues. 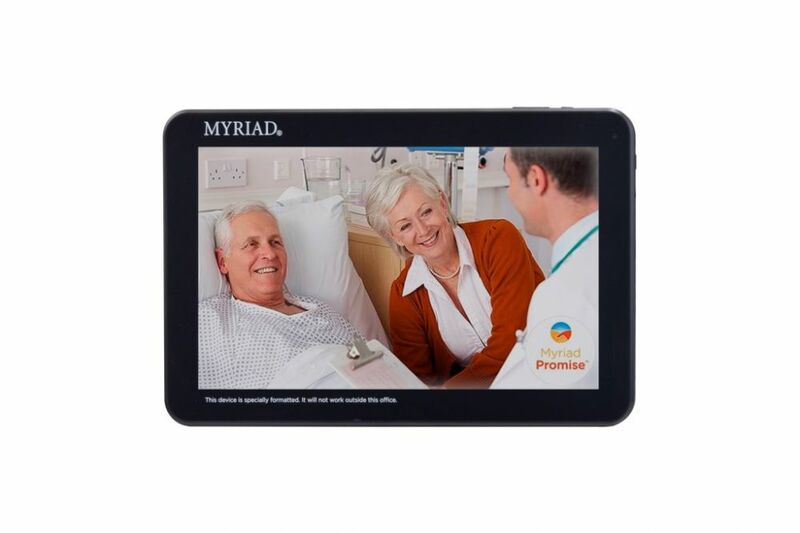 Americhip partnered with Myriad to create a custom 10” Tablet with a touchscreen interface that allows patients to watch videos and read instructional materials about potential treatment options. 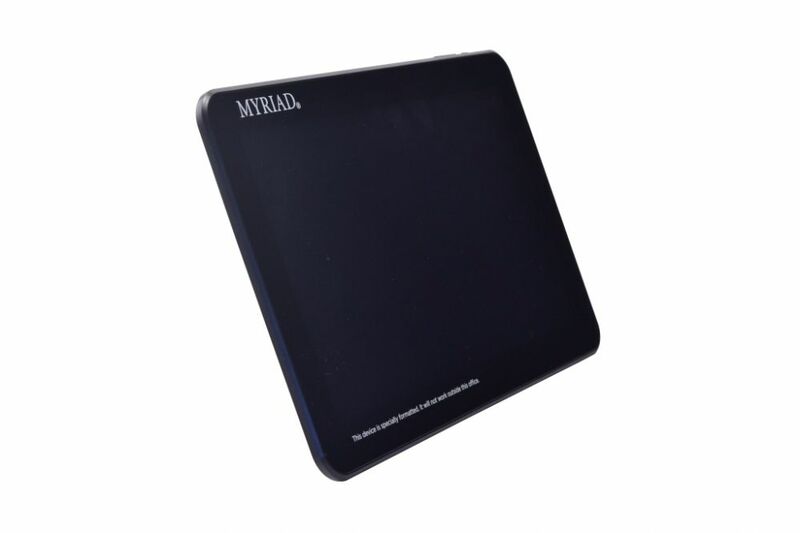 Working collaboratively with Myriad’s marketing team, Americhip created the custom UI/UX flow to give patients an easy to follow roadmap of the Tablet’s contents. Patients are able to research important genetic information and various treatment options available to them using the interactive Tablet. 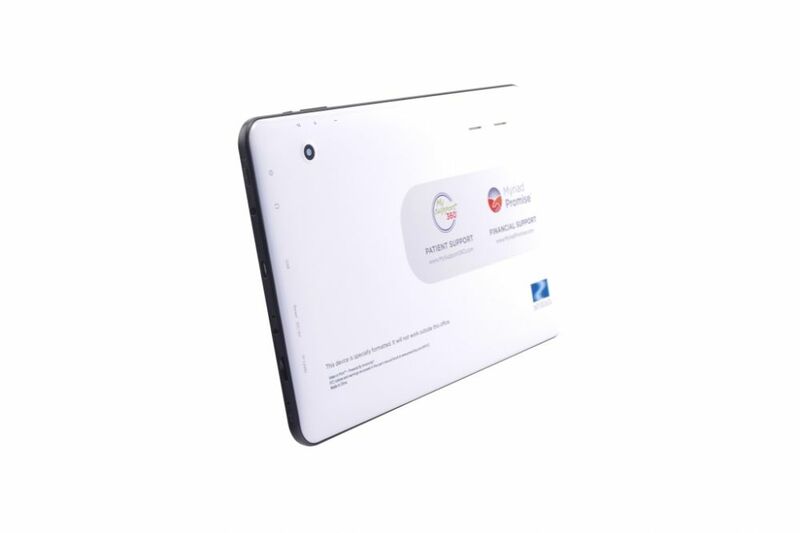 These devices included both Wi-Fi and cellular connectivity options and thus allowed Americhip to provide the brand with monthly reports on activity by location and time. 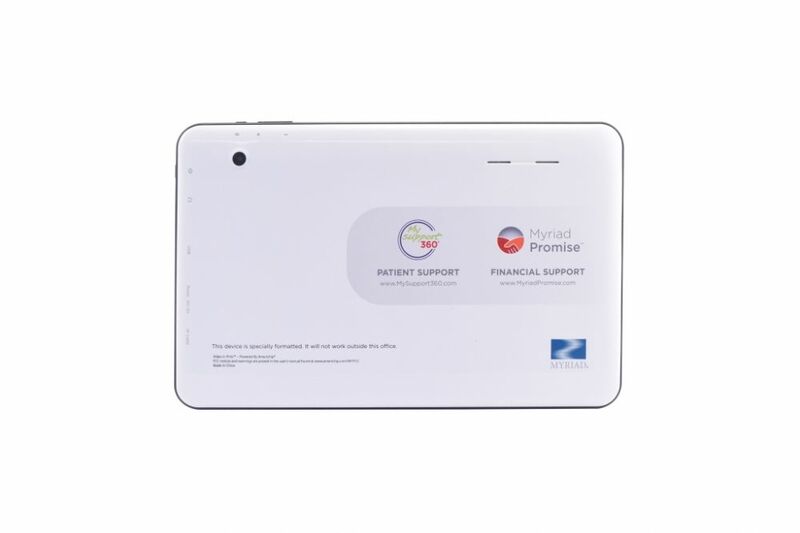 Partner with Americhip to develop a custom in-office education device to give your patients the level of support and service expected in today’s information-driven culture.